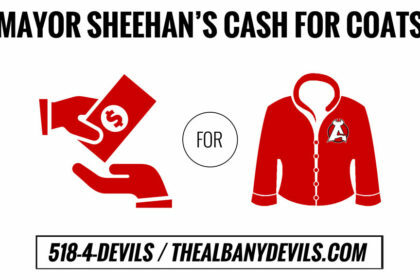 ALBANY, NY — The Albany Devils have teamed with Albany Mayor Kathy Sheehan once again for the “Cash for Coats” drive, which will launch during the Devils’ Home Opener on Saturday. 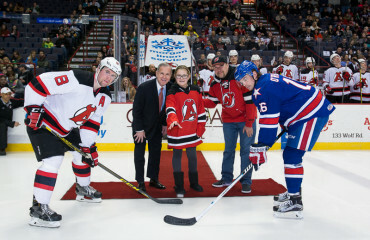 Ticketholders who make a cash donation of any size will receive a complimentary ticket to the Devils’ game on Dec. 21. “Cash for Coats” is a community-based initiative designed to collect funds to purchase new winter clothing items for Albany school children in need. Over the years, the program has distributed tens of thousands of new winter clothing items to Albany schoolchildren. 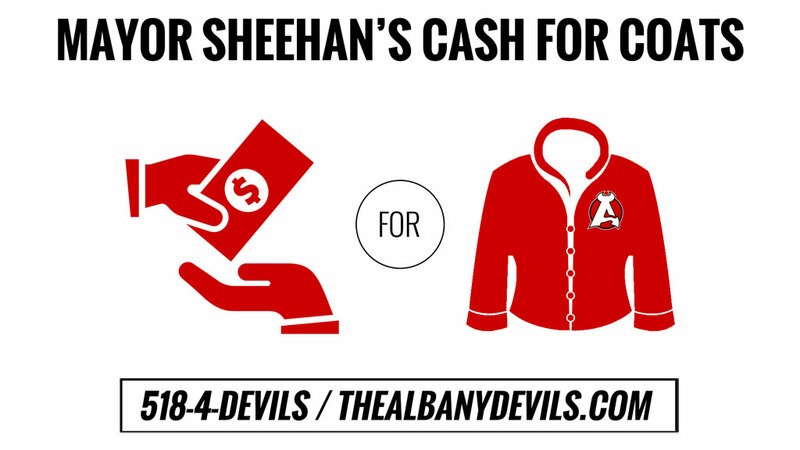 The Cash for Coats Drive is sponsored by the Albany Devils, Lodge’s Department Store and Burke Companies. 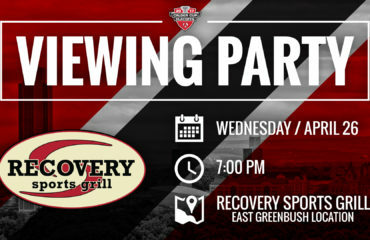 Additional partners include Albany Police Athletic League, the Downtown Albany BID and the Albany County Convention and Visitors Bureau.